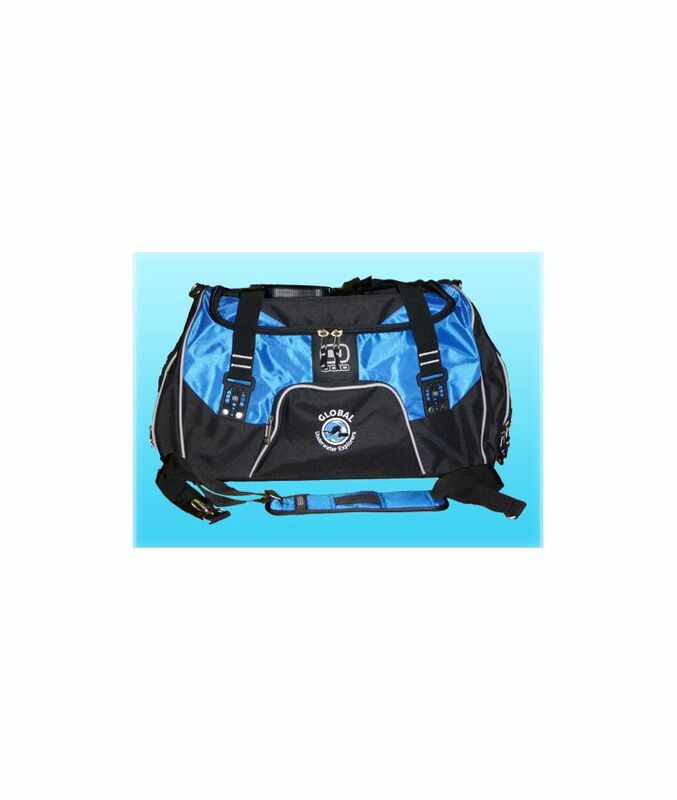 Introducing GUE's new large-capacity duffel bag for the gym or for light travel! The cavernous interior easily holds a complete change of clothes and shoes. 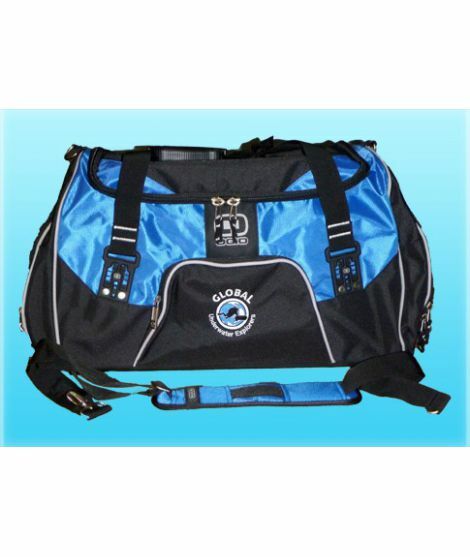 Features: front zippered pocket, padded shoulder strap, all metal hardware, ventilated shoe compartment with grab handle. 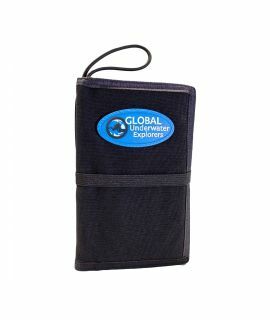 Measures 12"x24"x9" with a 55.7L capacity.